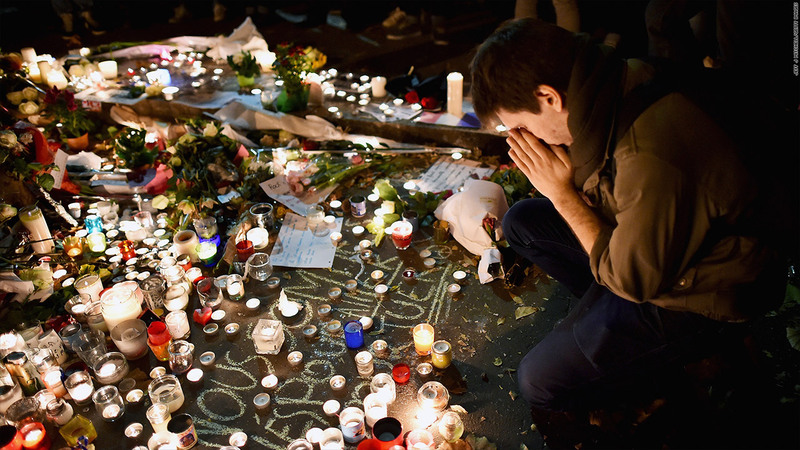 World markets are climbing after the Paris attacks. And if history is a guide, any long-term damage is unlikely. Here's a look at the market reaction to 9/11, the Boston Bombings, Pearl Harbor and more.